Experience a wheelchair designed with your comfort and wellbeing at the heart. The EC Odyssey offers users the freedom to move independently in complete comfort and peace of mind. 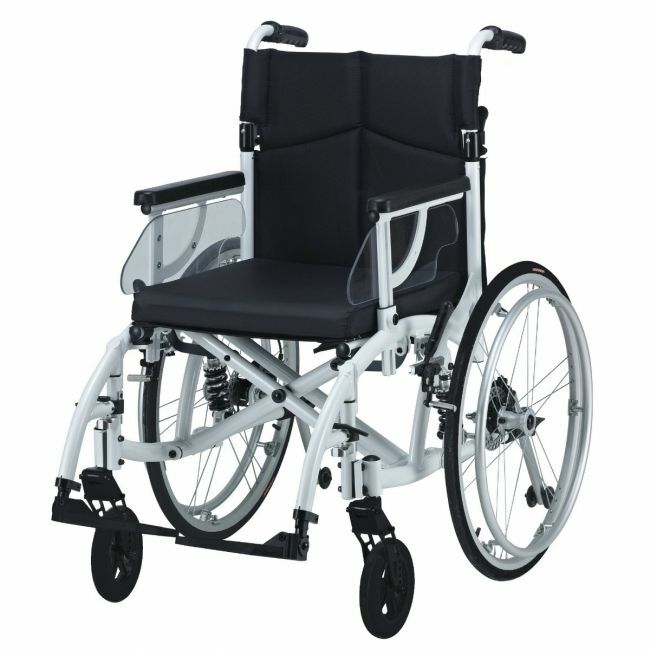 Anti-tip rear wheels prevent the wheelchair tipping backwards, while a full front and rear suspension helps to soak up bumps and potholes.